Our new venue will provide a better Origin experience for the customer and the community. A considerable reduction in capacity has been made to cater to this. Plus many more to be announced. Western Australia’s largest New Year’s celebration is evolving. Origin Fields takes the 12th year of Origin NYE to a new apex with the largest music and cultural festival of 2018. 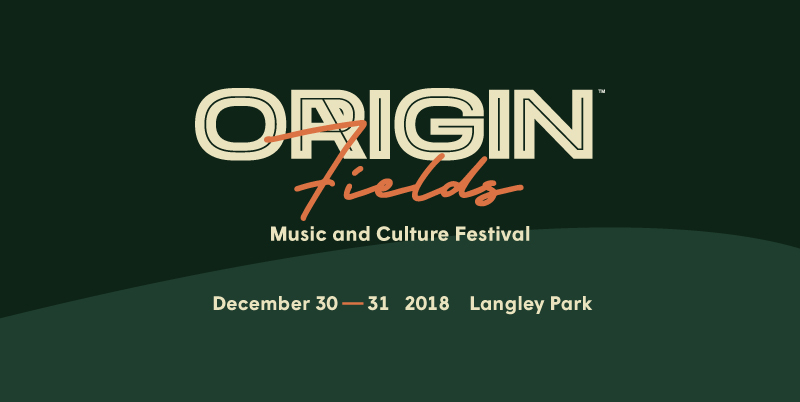 Now two days of music over December 30 & 31, Origin Fields delivers a diverse line-up of the biggest acts from Australia and around the world. This year will see Origin Fields arriving at the scenic new foreshore location of Langley Park on Perth’s iconic foreshore, and with it two days of the most varied and impressive Origin experience to date. © 2019 Ticketbooth on behalf of Origin Presents Pty Ltd. All sales are final. Tickets are non-refundable.